As I noted in the earlier instalment of my year-end review, 2017 has produced some excellent music, and much of a high quality, so whittling things down to a best 20 albums of the year has been a struggle. But, I've finally got there, so here's my Top 20 for 2017. 20. Disperse - Foreword. 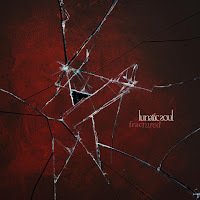 At times dark, energetic, atmospheric and melodic, this is not your run-of-the-mill progressive rock. Favourite track: Does It Mater How Far? 19. Tangerine Dream - Quantum Gate. Reminiscent of the band at their 1980s best. Favourite track: Genesis of Precious Thoughts. 18. Bjorn Riis - Forever Comes To An End. Thoughtful, guitar-driven prog, at times quite melancholy. Not as Gilmour-esque as his earlier releases. Favourite track: Getaway. 17. Deluge Grander - Oceanarium. Energetic, unusual, inventive instrumental prog. Favourite track: A Numbered Rat, a High Ledge, and a Maze of Horizons. 16. Motorpsycho - The Tower. A 'big' sound, with great textures, reminiscent of Black Sabbath & Pink Floyd at times, and a feel of the best 60s & 70s music. Favourite track: Ship of Fools. 15. Wobbler - From Silence to Somewhere. An album rooted in the past but up-to-date as well. 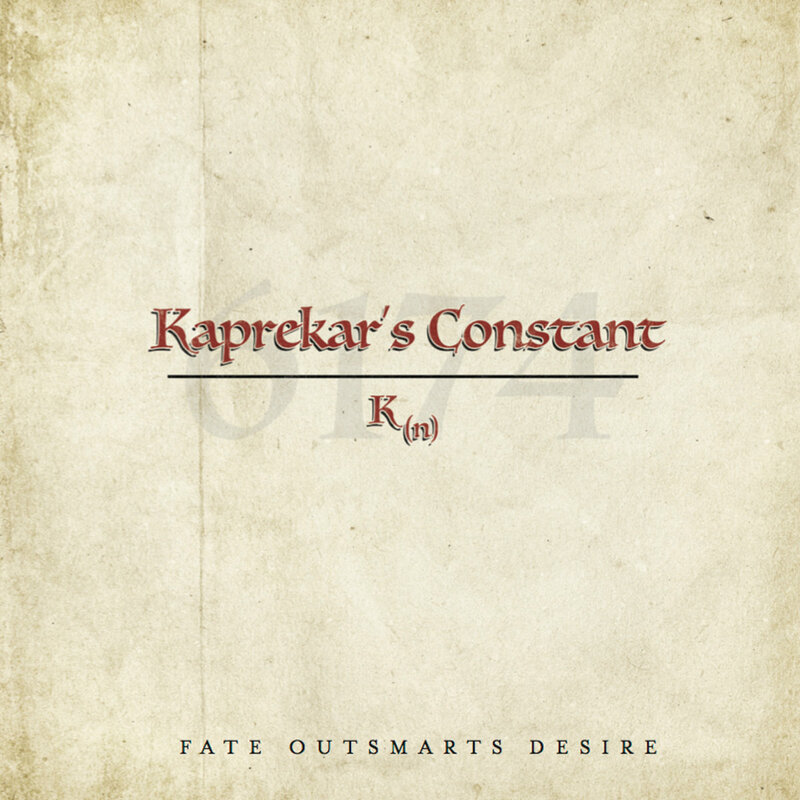 All you want from a nostalgic Scandinavian prog album! Favourite track: From Silence to Somewhere. 14. Ulver - The Assassination of Julius Caesar. Melodic and atmospheric, this album wears its 1980s influences well. Favourite track: Rolling Stone. 13. Threshold - Legends of the Shires. 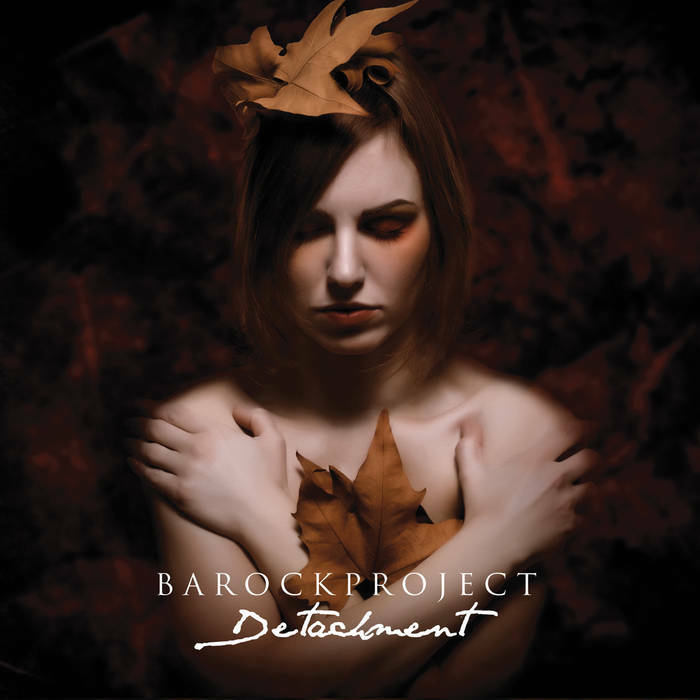 One of the better Prog Metal bands around. Driving, powerful, yet melodic and interesting. Favourite track: The Man Who Saw Through Time. 12. Möbius Strip - Möbius Strip. Great, clean, melodic jazz from this Italian foursome's debut, with wonderful interplay between sax & keyboards. Favourite track: Déjà Vu. 11. Kamasi Washington - Harmony of Difference. More an EP than an album (32 minutes), but some sublime, more experimental jazz, exploring philosophical ideas through counterpoint. A great follow-up to 'The Epic'. Favourite track: Truth. 10. 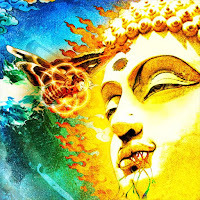 Rikard Sjöblom's Gungfly - On Her Journey To The Sun. Following Beardfish's sad demise, frontman (and Big Big Train stalwart) Rikard gives us a magical album which draws on the beardfish legacy, but takes it to the next level. Some wonderful lyricism and melody. Favourite track: Old Demons Die Hard. 9. 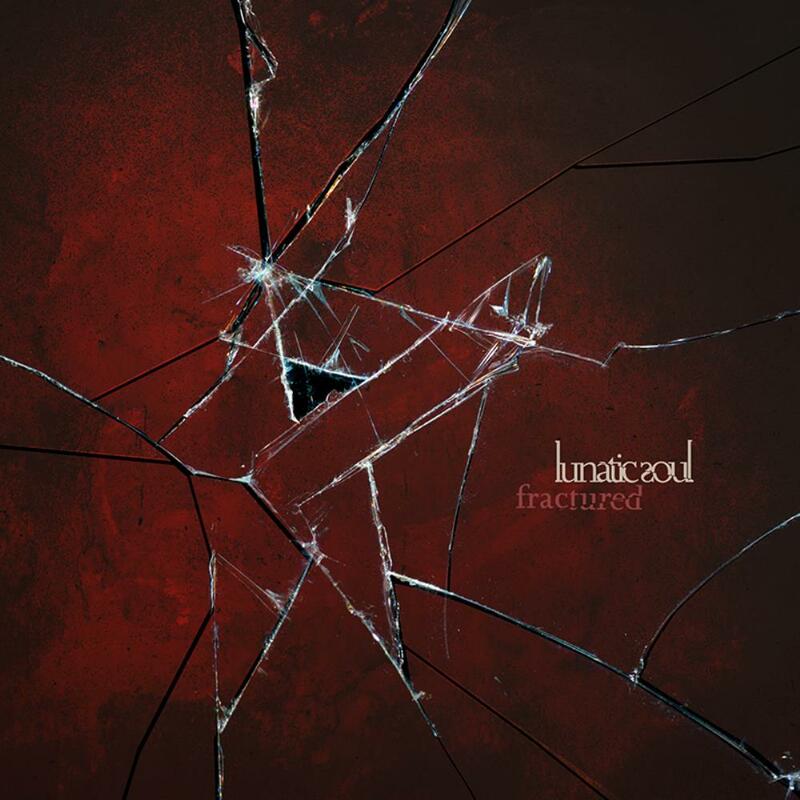 Lunatic Soul - Fractured. A moving, powerful and reflective work by Riverside frontman Mariusz Duda, tinged with melancholy following the death of Riverside's Piotr Grudziński. This fifth outing is to my mind their strongest album. Favourite track: Crumbling Teeth and the Owl Eyes. 8. Barock Project - Detachment. Complex yet melodic and accessible music, of the highest quality, and enhanced by the talents of Peter Jones of Tiger Moth Tales (but only on a couple of songs). Favourite track: Happy To See You. 7. 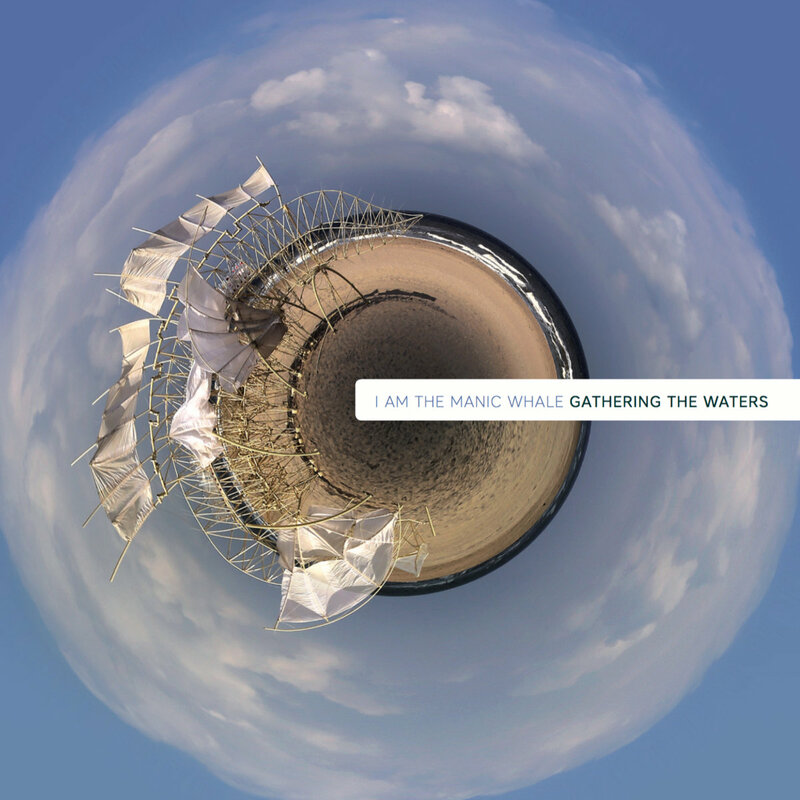 I Am The Manic Whale - Gathering The Waters. Marvellous sophomore release from a band who continue to astound, amuse and amaze me. Great narrative songs on many strange topics, carrying on from where the first album left off. Favourite track: The Milgram Experiment. 6. 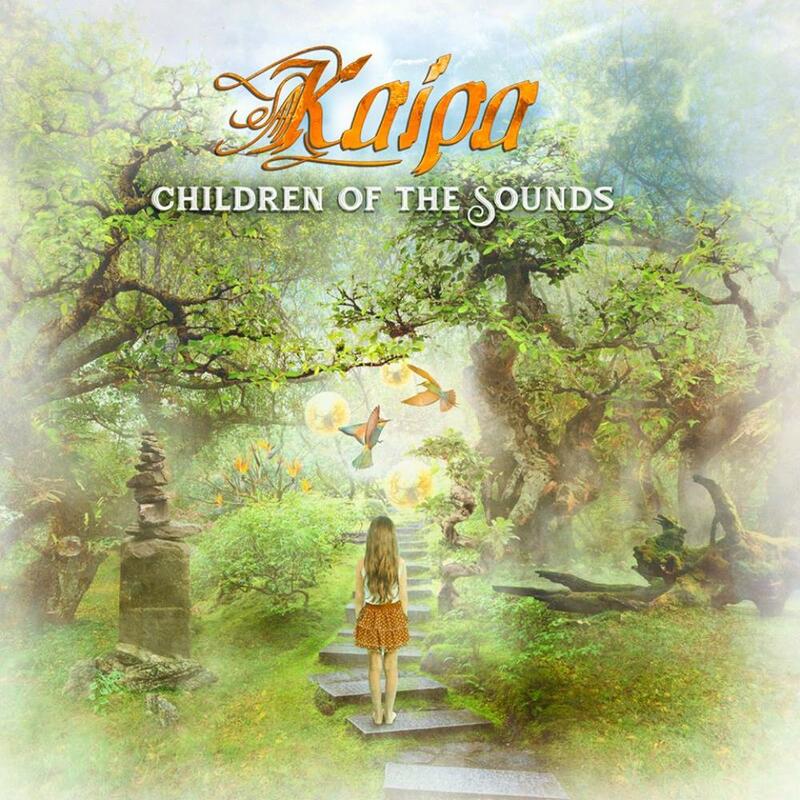 Kaipa - Children of the Sounds. Kaipa's trademark sound has an uncanny ability to put a broad smile on my face. This is joyful music of the highest order, played with consummate skill, that never fails to lift my soul. Favourite track: Like a Serpentine. 5. 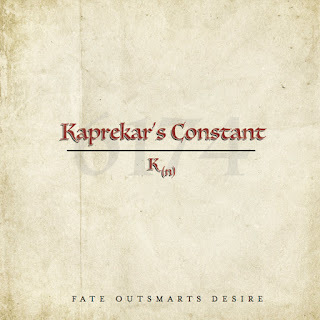 Kaprekar's Constant - Fate Outsmarts Desire. 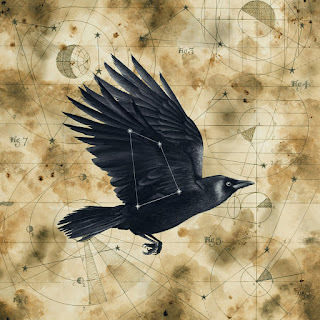 An outstanding debut from a band who produce historic & narrative songs along the line trod so well over recent years by Big Big Train, tapping into historic sounds and song-forms and assisted by Prog legend David Jackson. Favourite track: Hallsands. 4. Big Big Train - The Second Brightest Star. A surprise release by the band at Summer Solstice, and one of four releases by them this year to accompany their live shows in London. Some great recordings to round off the 'Grimlore' sequence, which offers opportunities for the wider band to contribute to the songwriting. Favourite track: The Passing Widow. 3. 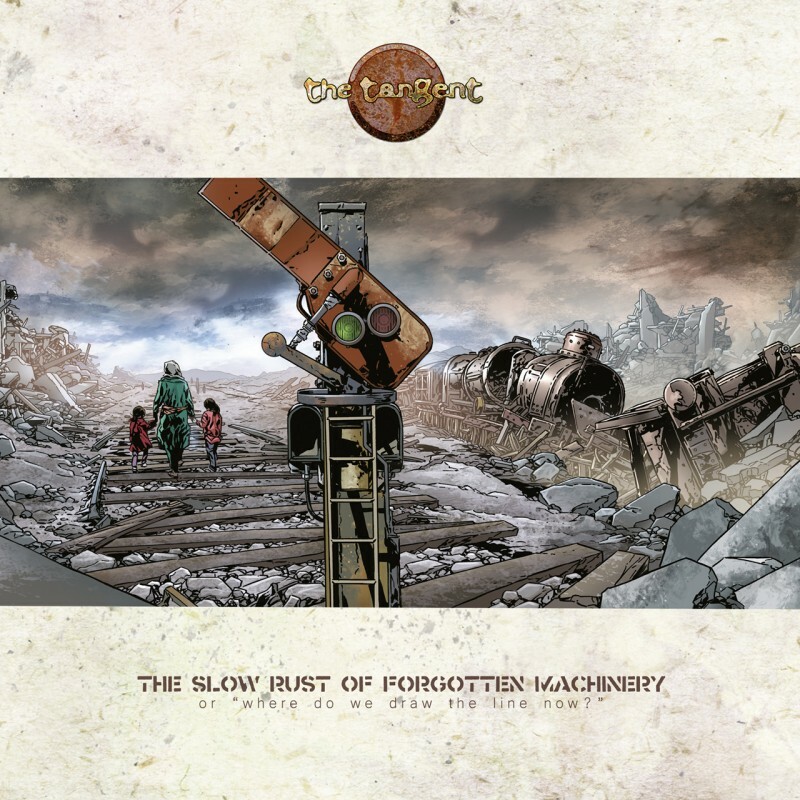 The Tangent - The Slow Rust of Forgotten Machinery. The Tangent's 9th studio release, and their most overtly 'political' for a while. Having said that, this is a compelling collection of great, thought-provoking songs with some eye-opening twists and fantastic musicianship (as always!). Favourite track: Two Rope Swings. 2. Big Big Train - Grimspound. 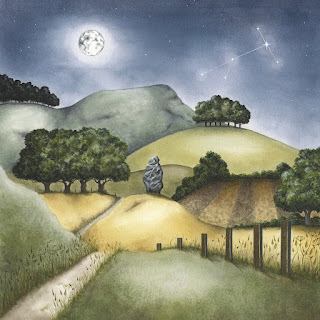 Carrying on from last year's 'Folklore', in a trilogy completed by 'The Second Brightest Star', Big Big Train continue to create some stunning modern prog, anchored in the past but with its own unique character. This is delightful, melodic, and firmly rooted in the English traditions of folk, rock and brass - and simply stunning. Favourite track: A Mead Hall In Winter. 1. 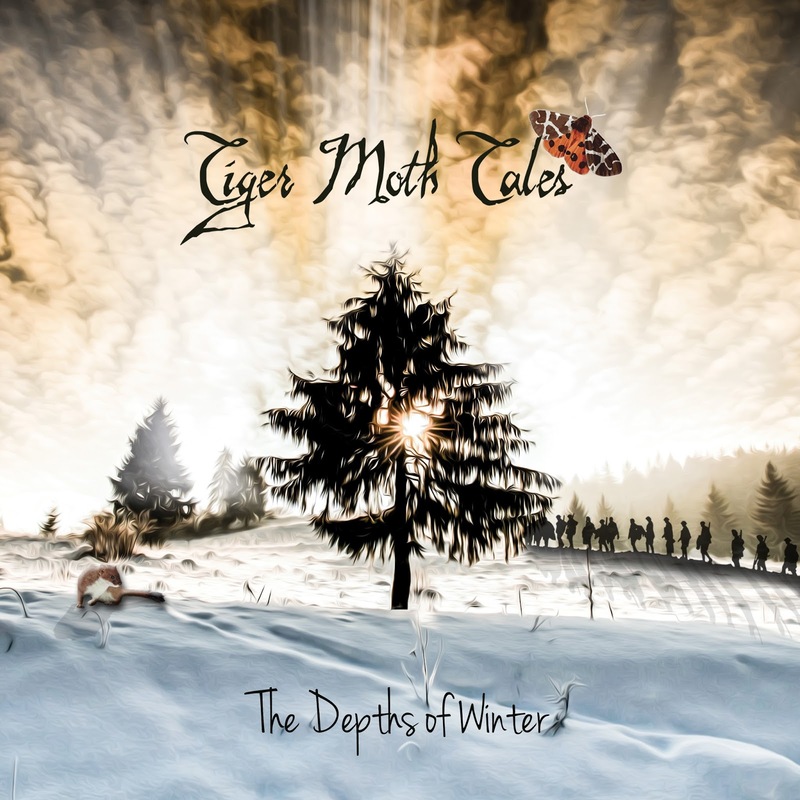 Tiger Moth Tales - The Depths of Winter. I wrote about this album on its release: often it takes a few listens to be captivated by a record, but this had me hook, line and sinker by the second time through, and it has simply got better with each listen. 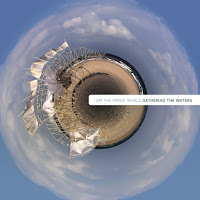 Evocative, inventive, fantastic songwriting, singing and playing, and a worthy Album of the Year. Favourite track: The Tears of Frigga. So that has been the musical year 2017. Let's see what 2018 can bring!